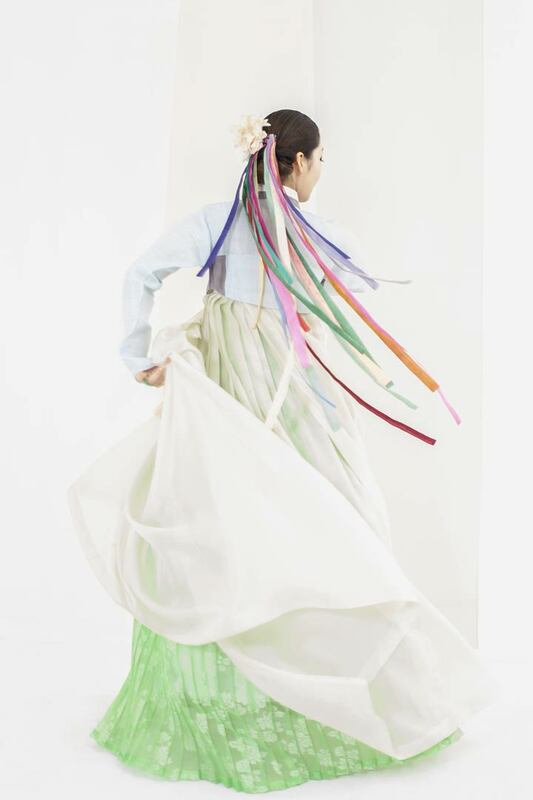 Festive Korea showcases the “Traditional Hanbok and Hong Kong Design – Korea-Hong Kong Fashion Show”, which was forged by the emerging designers from both Korea and Hong Kong for the first time. 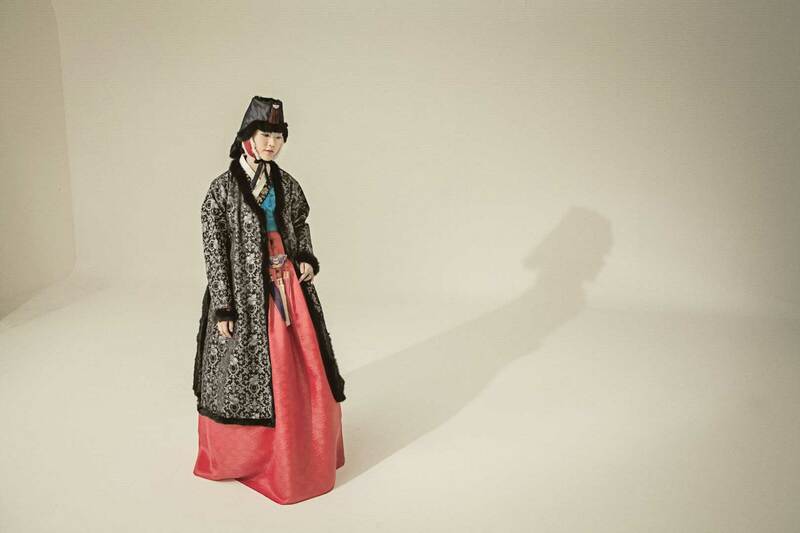 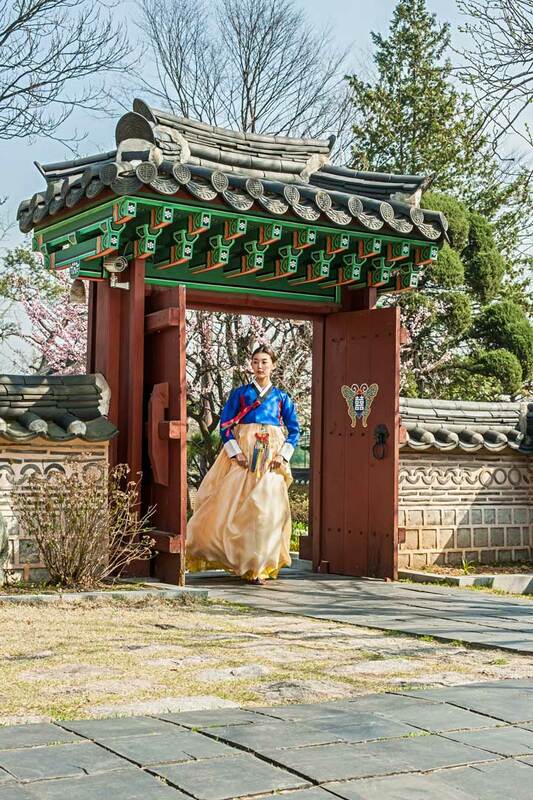 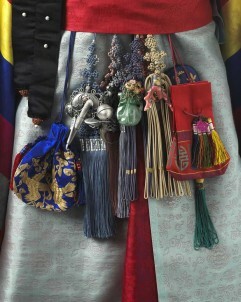 Famous Designer, Jin Woo Cho, whom with traditional Hanbok designing family background, would partner with Hong Kong romantic style designer, Chailie Ho, who was sought after by the local socialites. 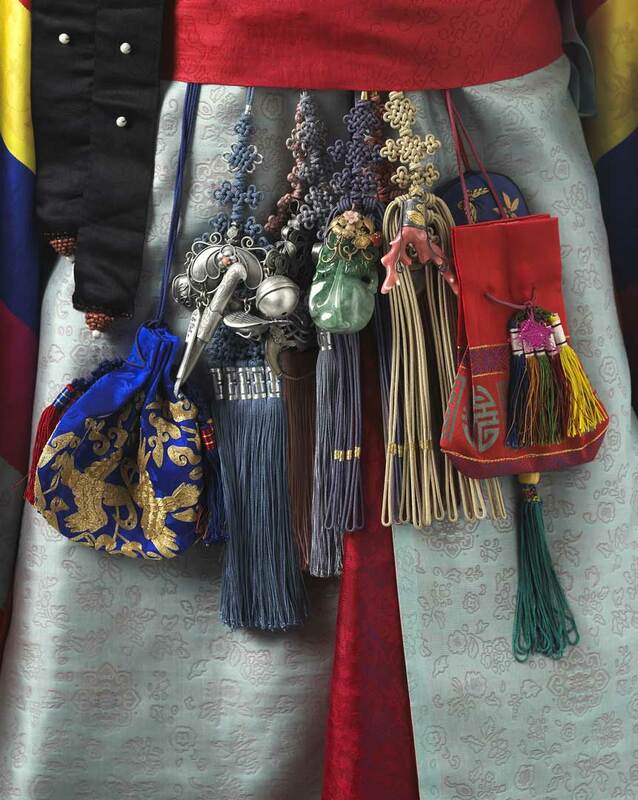 The luxuriant tradition might sparks with the graceful fashion! Models strive their hardest to interpret the designers’ newest items on the stage, bring audience a dazzling fashion show.